Left side has VRS on, right side has VRS off. The Variable Rate Shading rendering technique was first introduced to the graphics market by NVIDIA with the RTX (Turing) architecture. Recently it was confirmed to be supported via hardware on AMD’s next-generation graphics card line, too, though this is a rumor for the time being. Today, with the Game Developers Conference 2019 underway, Microsoft revealed an API dedicated to Variable Rate Shading as well as a significant list of game developers and publishers who’ve agreed to add the technology to their engines and games. These include Playground Games and Turn 10 (Forza), Ubisoft, Massive Entertainment (The Division, Avatar), 343 Industries (Halo), Stardock, Io Interactive, Activision, Epic Games and Unity. Variable Rate Shading allows developers to selectively reduce the shading rate in areas of the frame where it won’t affect visual quality, letting them gain extra performance in their games. This is really exciting, because extra perf means increased framerates and lower-spec’d hardware being able to run better games than ever before. 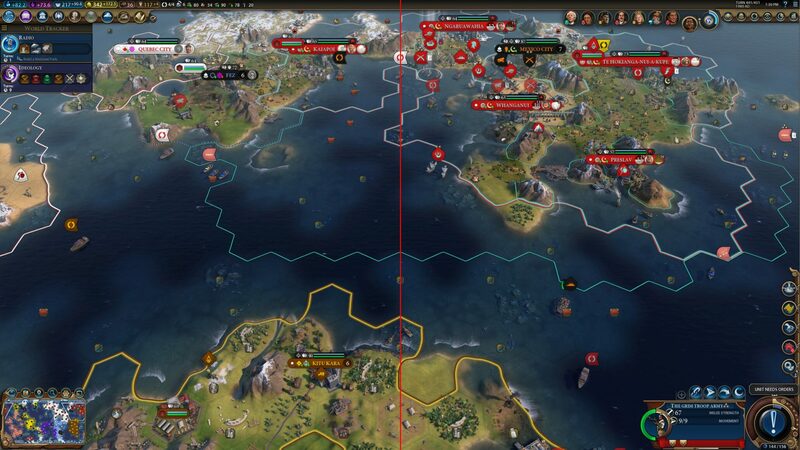 According to Microsoft, VRS provided a 14% performance boost under DirectX 12 (and NVIDIA RTX hardware) when used in Civilization VI by Firaxis. Most importantly, there was no noticeable reduction in image quality. Intel is also experimenting with Variable Rate Shading technology on their prototype Gen 11 graphics architecture, so gamers won’t be missing out there.